Our traditional relocatable modular buildings can be used for a wide variety of building applications and are typically the best choice when you need to a new facility quickly, are on a tight budget, or will only need them for a limited period of time or plan to move them at a later date. Modular buildings have always been our core competency, whether it's a large complex or a single building. We start each commercial modular building project by conducting a comprehensive needs analysis using our experienced team of designers, engineers, manufacturing and construction specialists. Then we develop specific floor plans to create value engineered designs that will provide you with the relocatable modular building that best fits your requirement and budget. By providing all of these services in a single-source solution, you receive the benefits of speed in delivery, the assurance of value, and our complete commitment to quality. Your next construction project deserves nothing less than the expertise and experience of the leader in modular building design and construction - Ramtech Building Systems. 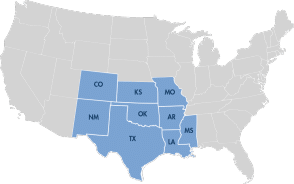 Since 1982 Ramtech Building Systems has been providing modular buildings to all types of public and private institutions and companies throughout the Southwest. 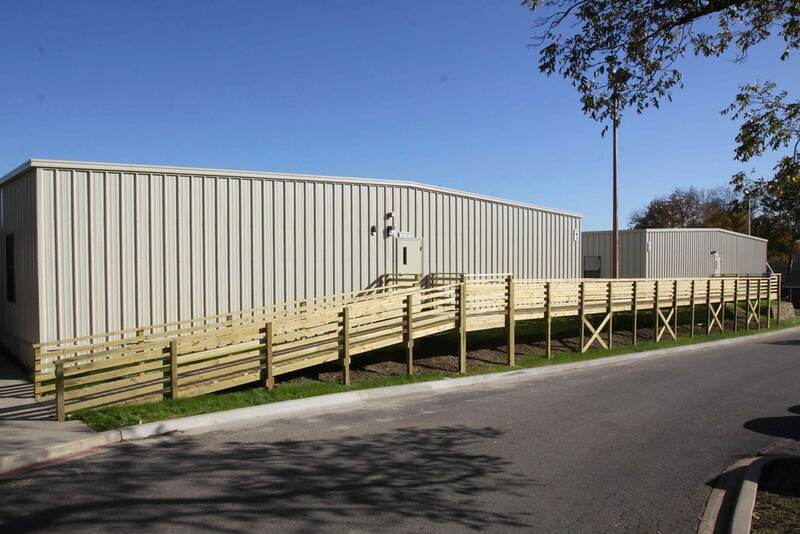 Our long track record has enabled us to meet a diverse set of commercial modular building requirements whether it's as simple as portable classrooms for schools, or as sophisticated as a large commercial modular office complex. Our design-build modular construction approach is ideally suited for providing your relocatable modular buildings whenever and wherever you need them. 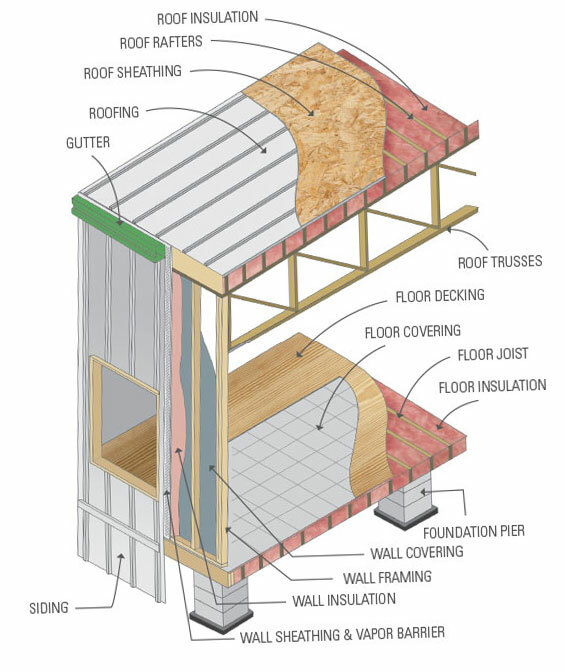 Ramtech's green building approach for relocatable commercial modular buildings incorporates a number of manufacturing and construction techniques to build in sustainable features that make our facilities more beneficial in a number of areas. By using a factory-built process where up to 80% of the building is completed in the manufacturing plant, less material waste occurs given that construction materials are purchased in bulk quantities and stored in a protected environment that reduces theft and environmental exposure at the jobsite. 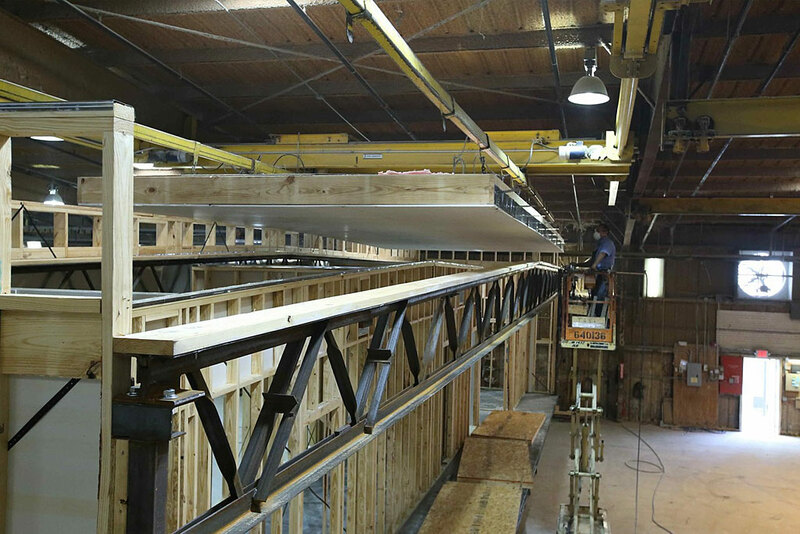 The manufacturing of the buildings in a factory controlled environment also results in less material exposure to inclement weather, especially with the framing materials, and results in less site disturbance by reducing the amount of time and impact that vehicles and other equipment have on the jobsite itself. 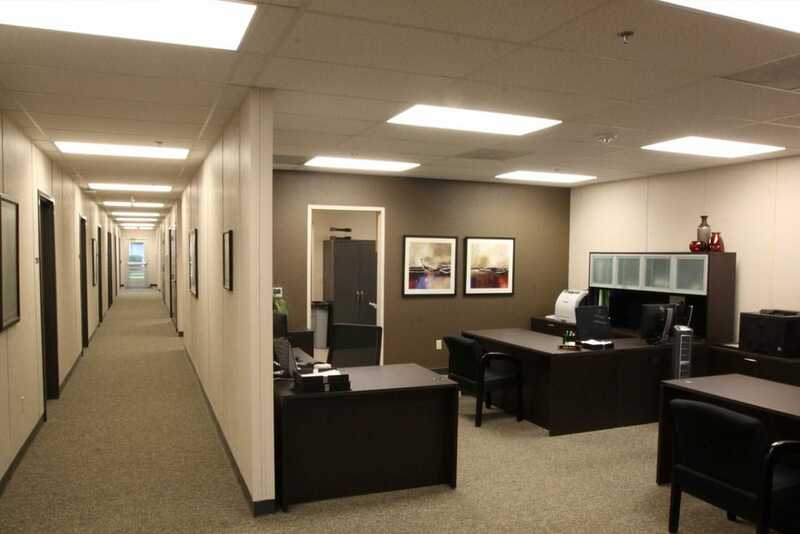 Our modular buildings can also be repurposed for secondary utilization either through reconfiguration for a new a purpose or by relocation to a new site. Project video narrated by Shawn Thomas, Director of Operations for Life School located in the Oak Cliff area of Dallas, Texas. When the charter school decided to expand their secondary school, they chose three 7,424 square foot eight-classroom relocatable modular buildings complete with connecting deck and ramp assemblies. Each facility has a private office, restrooms, storage area, and individual classrooms including a computer lab in the high school building.